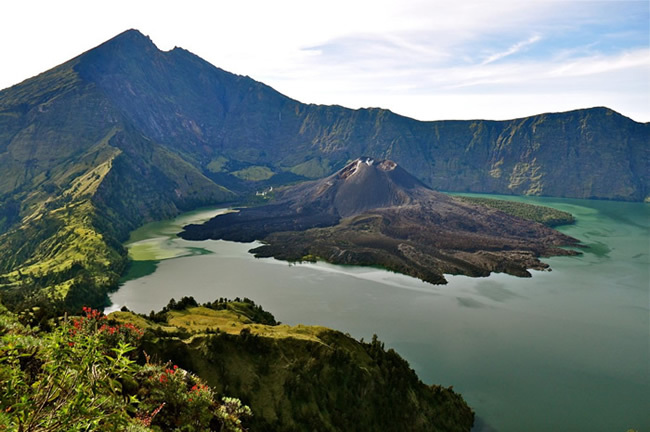 A short flight from Bali takes you to Lombok with its quiet craft villages and stunning tropical beauty. 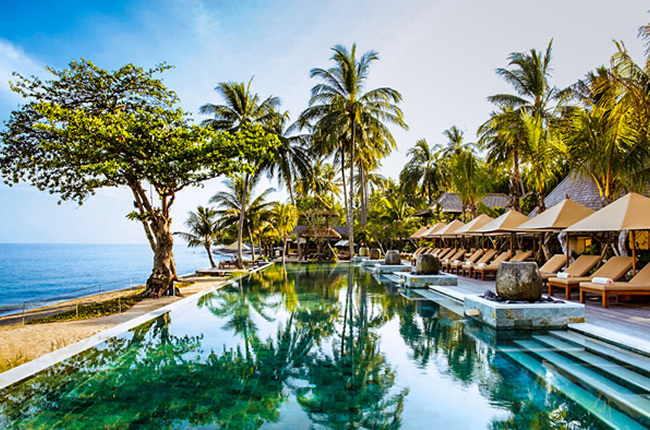 Although Lombok is less developed than Bali, the beautiful countryside and white sand beaches make it a lovely destination for those who want to get away from the crowd. The people and culture of Lombok differ from the Balinese, yet you&rsquoll find them just as welcoming, friendly and willing to share their island paradise with you. 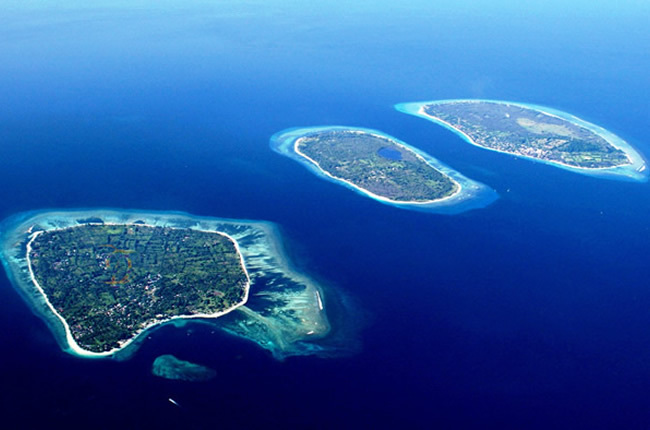 Dotted around Lombok are the Gili Islands, with those off the North coast becoming popular with day-trippers, backpackers and serious divers looking for the perfect island getaway. Accommodation can be found in small hotels or simple bungalows and are perfect for travellers wanting to find somewhere new.